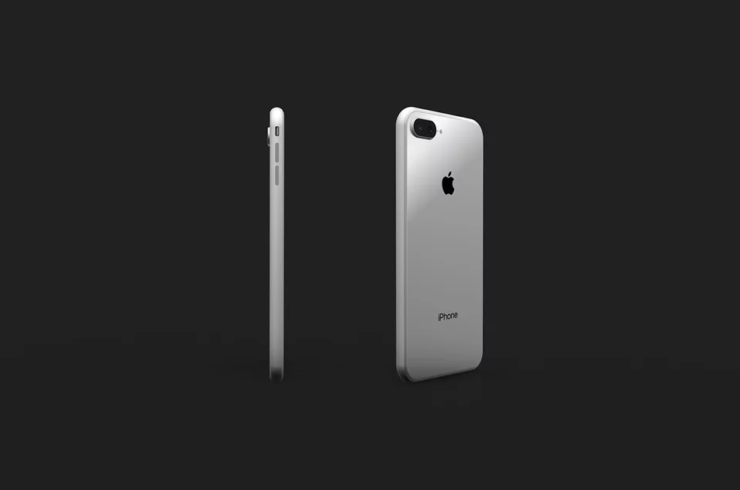 Apple has always given special preference to the larger iPhone and the latest rumor doesn’t say anything different about the largest iPhone 8 model. More information coming through states that the largest iPhone out of the bunch is going to sport a screen size of a massive 5.8 inches and will also feature a glass panel to complement its exterior. Unfortunately for the smaller iPhone, it will not get the same amount of love. The report also states that Catcher Technology has declined to comment but did point out that its revenues for 2017 will see a major on-year growth, so we’re speculating that this could be thanks to a large number of orders placed by the California-based giant. According to previous rumors, all three iPhone models are expected to provide support for wireless charging, but here’s the juicy bit about the 4.7-inch iPhone 8. According to a previous report, the smallest iPhone out of the entire family is going to feature an improved engineering approach that will allow it to sport the same battery capacity as the current-generation phablet version of the iPhone, which is the iPhone 7 Plus and comes packing with a 2,900mAh battery. 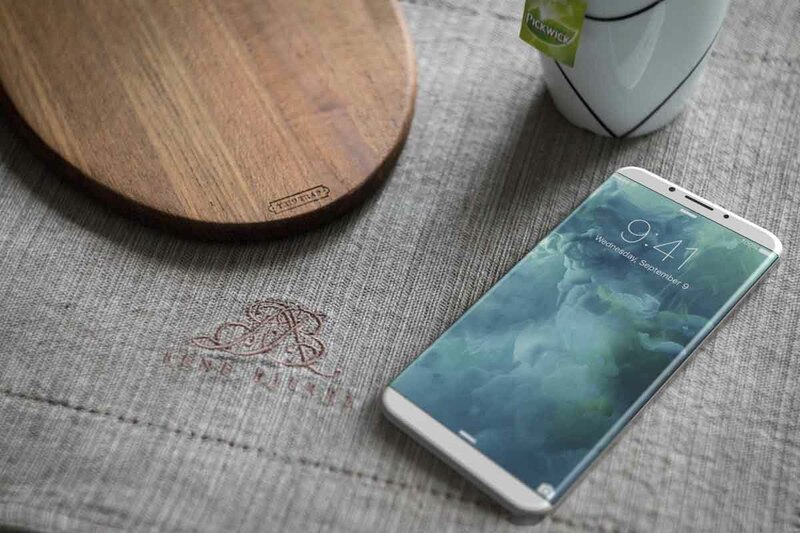 That’s definitely something to look forward to and we cannot wait to see how the 5.8-inch iPhone 8 looks in person. Which iPhone are you looking forward to? Let us know your thoughts in the comments below.